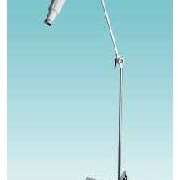 Made in Switzerland by Derungs. 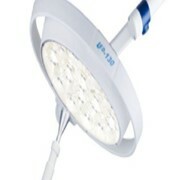 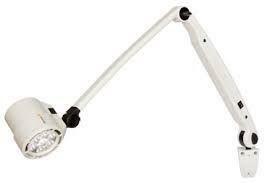 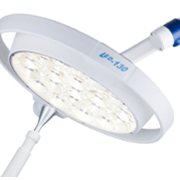 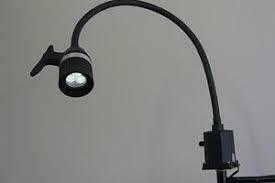 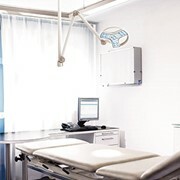 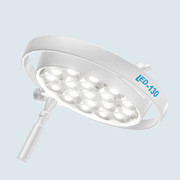 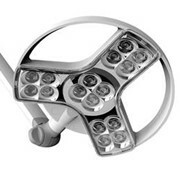 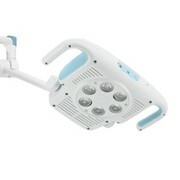 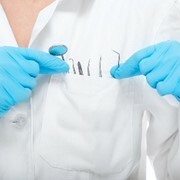 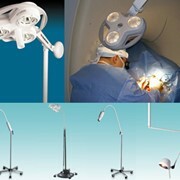 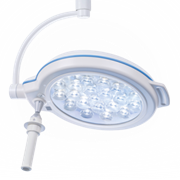 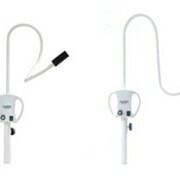 These quality lamps have been a proven performer in surgeries, clinics and hospitals around Australia. 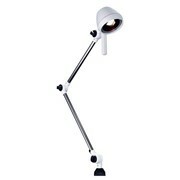 Option with wall mount or mobile adapter bracket to suit most mobile stands.